Pit­bull is offer­ing fans an oppor­tu­nity to spend a day with him in Miami as part of a social media con­test for Voli Vodka. The con­test kicked off on April 10th and is run­ning for 6 weeks. 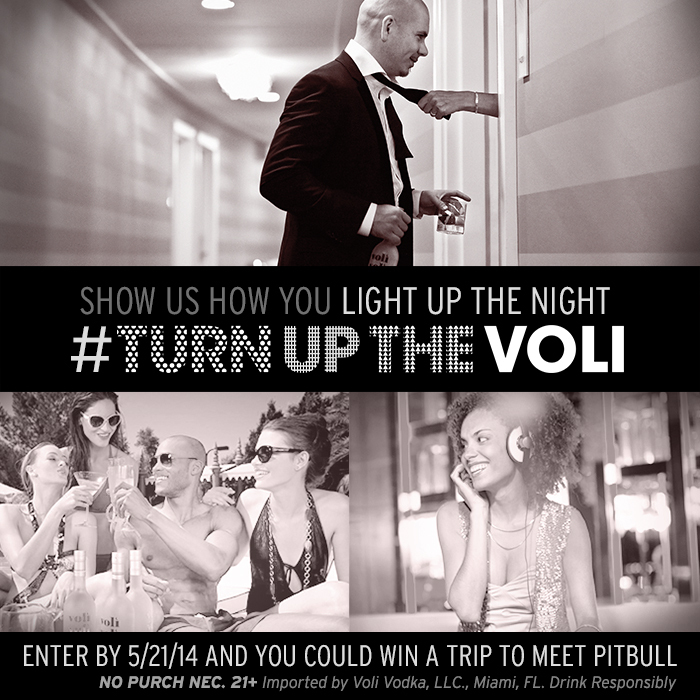 Fans are able to upload a photo, up until 5/21/14, that shows how they “Light Up The Night” using #Tur­nUpTheVoli. Once pho­tos are tagged #Tur­nUpTheVoli on con­sumers pre­ferred social media plat­forms they will auto­mat­i­cally be entered into the con­test. 10 final­ists will be cho­sen based on vot­ing results and those final­ists will receive a signed Pit­bull collector’s item. 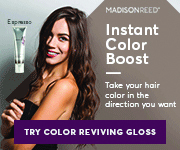 On 5/29/14, a grand prize win­ner will be cho­sen. The grand prize win­ner (and a com­pan­ion) will be flown to Miami (or should we say 305) for a two-night stay and one of the most excit­ing expe­ri­ences they will ever have includ­ing the oppor­tu­nity to meet Pitbull. 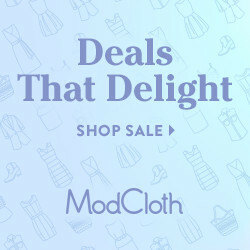 Dis­clo­sure: I am par­tic­i­pat­ing in this share cam­paign on behalf of Blog­gin’ Mamas. I will be receiv­ing a bot­tle of Voli Vodka for my participation. Blog­gers who reside in the United States and are at least 21 years of age as of 4/30/14. Open to the first 25 legally eli­gi­ble blog­gers who share this give­away on their blog and com­plete the par­tic­i­pa­tion form.